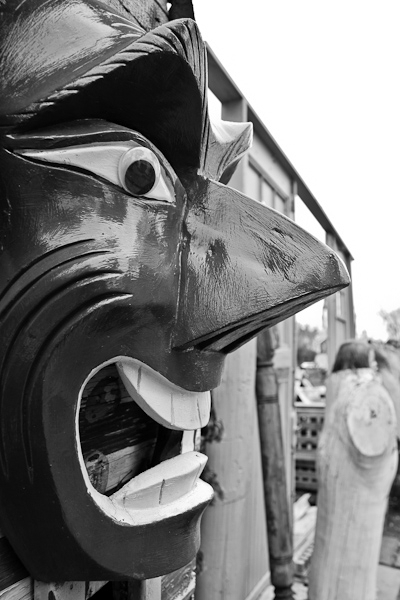 This is from The Heidelberg Project in Detroit, MI part of Tim Burk’s Detroit Industrial Gallery. The last time I spoke to Tim Burk this mask was stolen off of the house. This was a great mask to see and now due to senseless people this mask will not be seen in person but by photos. I will have to find the the color images I have of this mask it is a bright red and very intrusting to see. For now here is a B&W photo.